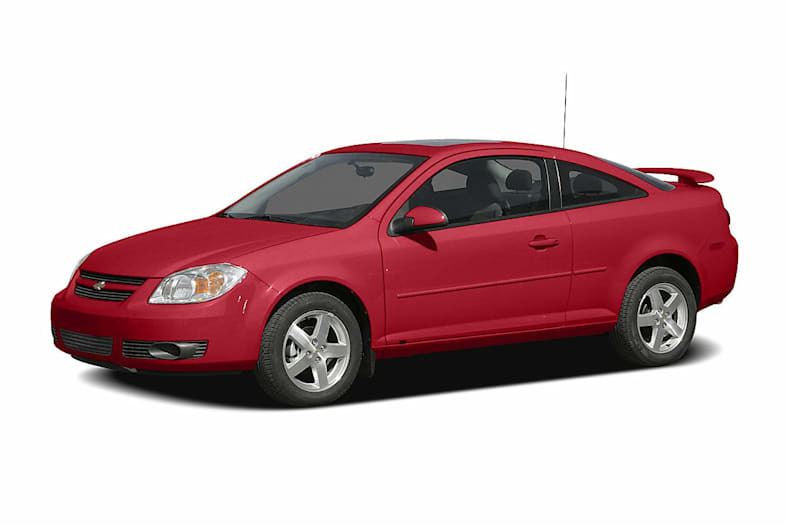 With its expressive styling and all-around competence, the Chevrolet Cobalt competes effectively against the Honda Civic, Toyota Corolla, and Ford Focus. That's an impressive achievement, considering how long the competition has dominated this game. The Cobalt is quiet and refined for a small car. Built on a strong, stiff platform, it delivers crisp handling and a smooth ride. If you're looking for inexpensive, high-value transportation with a new-car warranty, the Cobalt is worth a look. Premium features are available like heated leather seats, XM Satellite Radio, MP3, and OnStar. The SS models offer a dynamic driving experience. Driving the SS Supercharged model is an absolute hoot. Quick, responsive handling and brisk acceleration performance along with a sporty-sounding exhaust note make the supercharged coupe entertaining to drive, a sport compact that can more than hold its own in the class. New for 2007, the 2.2-liter and 2.4-liter Ecotec engines get slightly more power. A remote vehicle starter is available on models with an automatic transmission ($190). Standard equipment has been upgraded to include AM/FM stereo with CD and auxiliary input jack and three-spoke steering wheel. An AM/FM stereo with in-dash six-CD player and MP3 playback is a new option for 2007. A new exterior color option is Sport Red Tintcoat. Special 16-inch high-vent steel wheels are now available on the LT model and 18-inch polished wheels are available for the SS Supercharged coupe.